Ready to order some prints from your recent wedding or beach portrait session? For many people, ordering an "enlargement" means ordering an 8x10 or possibly an 11x14. 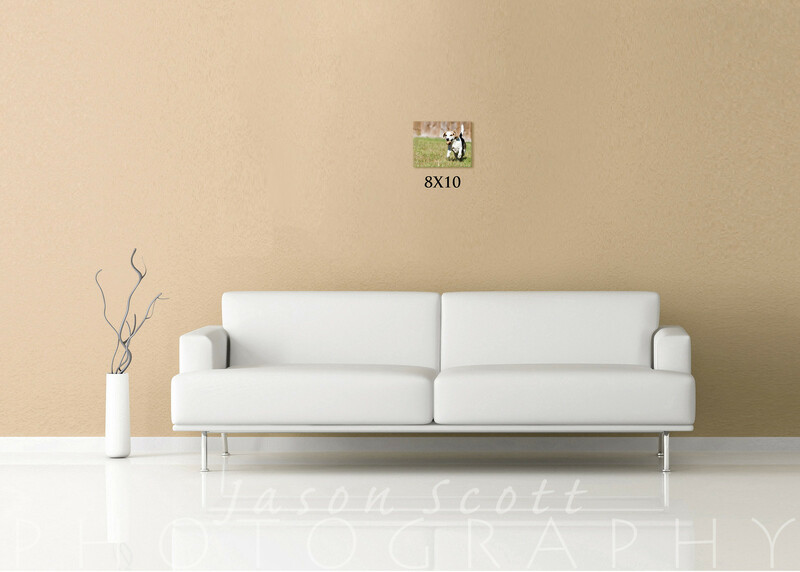 Over time, we've come to realize how easily an 8x10 can get "lost" on a large wall. When there are many people in the photo, it becomes especially difficult to "see" everyone and make out faces, etc. A 5x7 or 8x10 looks very nice in a frame, sitting on a desk or mantle. 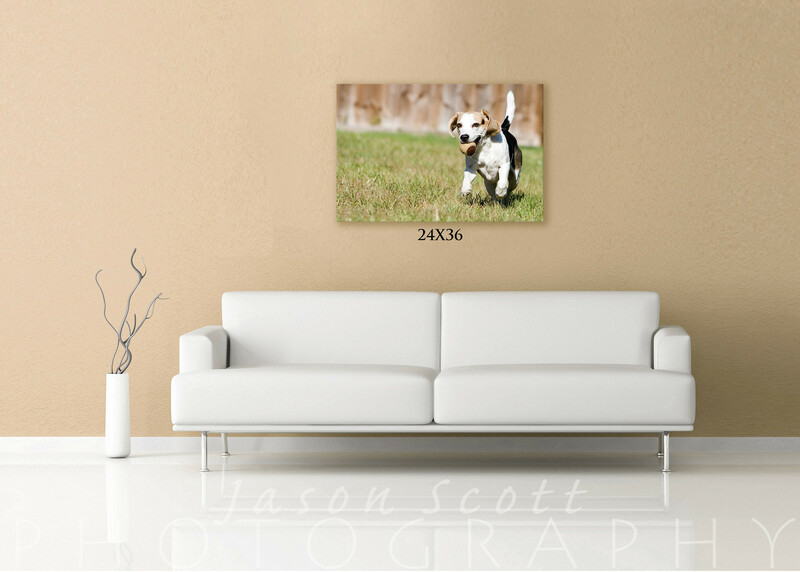 But when considering "wall art," our rule is: bigger is better! 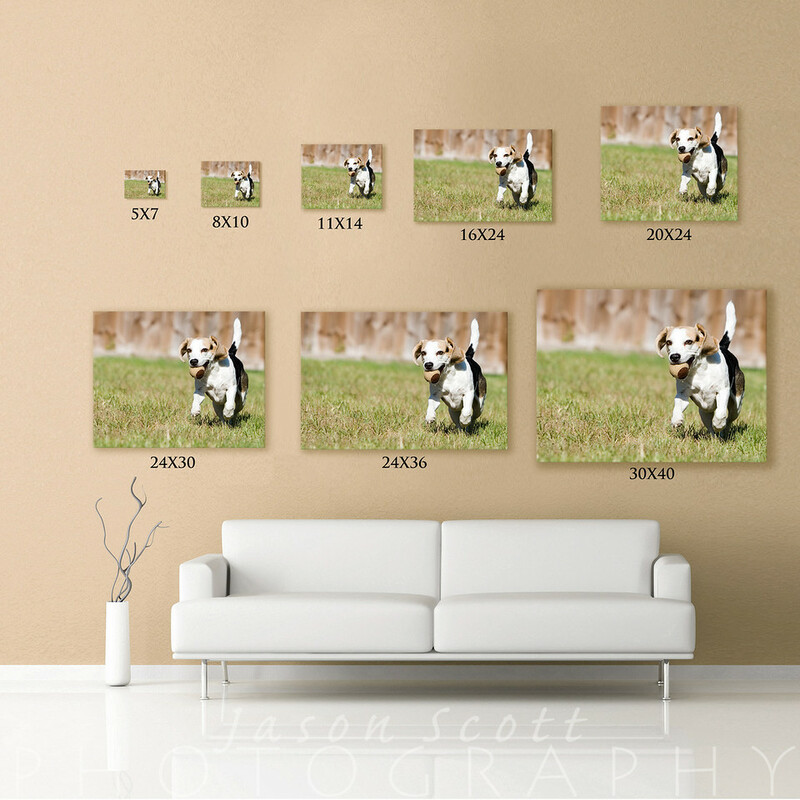 We have 20x30 and 24x36 photos on OUR walls, and we think YOU should too! To encourage our customers to "GO BIG," we're offering 20% off any orders over $100 during the month of August! Just enter coupon code "gobig" during checkout! Still not sure? Check out the difference between these two images! How will you show off your photos?